Kirk Kinder, CFP® (Certified Financial Planner) is the founder and President of Picket Fence Financial. 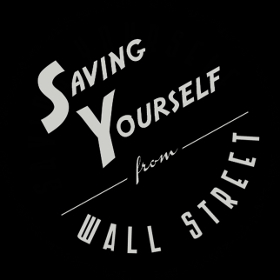 He started Saving Yourself From Wall Street to help you avoid the sales tactics, high costs, and conflicted advice of Wall Street. Why? Kirk was a victim of Wall Street before he went into the financial planning field. He originally hails from Flint, Michigan where he spent the first eighteen years of his life. After eighteen years of winter and mosquito season, Kirk attended the University of Miami, Florida. However, after one year of school at UM, Kirk was offered an appointment to the United States Coast Guard Academy in New London, Connecticut, which he accepted. Kirk claims he left the warm weather and relaxed atmosphere to see if he could endure the rigors of a service academy and to serve his country, but most people think he was temporarily insane. Either way, Kirk spent the next four years of his life at the Academy where we traveled extensively, including a cruise to Europe on the Eagle, and performed a million push ups. After graduating, he was stationed aboard the USCG Cutter Rush, a 378 foot ship, based out of Honolulu, Hawaii. The newly minted Ensign patrolled the waters from South America to the Bering Sea in Alaska conducting drug enforcement ops, search and rescue missions, and fisheries regulation. He even worked with the Russian Border Guard (the old KBG fleet) in the first joint operation in the Pacific since the end of the Cold War. After serving two years in Hawaii, Kirk was sent to Coast Guard Headquarters in Washington DC where he pushed a lot of papers and slept in a bed each night that didn’t move. However, Kirk still experienced some exciting events such as running with the Bulls in Pamplona and bicycling 3,500 miles across America for charity. After his commitment was up, Kirk left the Coast Guard. For employment, Kirk worked for the Motley Fool where he served as their Director of Member Services. The Fool’s approach of exposing Wall Street’s dirty secrets appealed to Kirk. They shared a common belief that financial planners entrusted with other’s money should have their client’s interests at heart. After leaving the Fool, Kirk worked at a fee-only financial planning firm in Palm Harbor, Florida. There Kirk finished his studies for the Certified Financial Planner designation. Kirk then started Picket Fence Financial with offices in the Baltimore/DC area and Tampa/Clearwater, Florida vicinity. Kirk also has a Masters degree in Personal Financial Planning from the College for Financial Planning – the organization that manages the education requirement for the CFP. Kirk has been quoted in several financial publications including the Wall Street Journal, Kiplingers, Investor’s Business Daily, Standard and Poor’s, and Bloomberg Wealth Manager to name a few. Kirk has also been featured on the local Fox, ABC and NBC affiliates in Baltimore and Tampa Bay. Keep up to date on our content. We promise not to spam you or share your email/name with third parties. We only email you once a month or if we have time sensitive information. 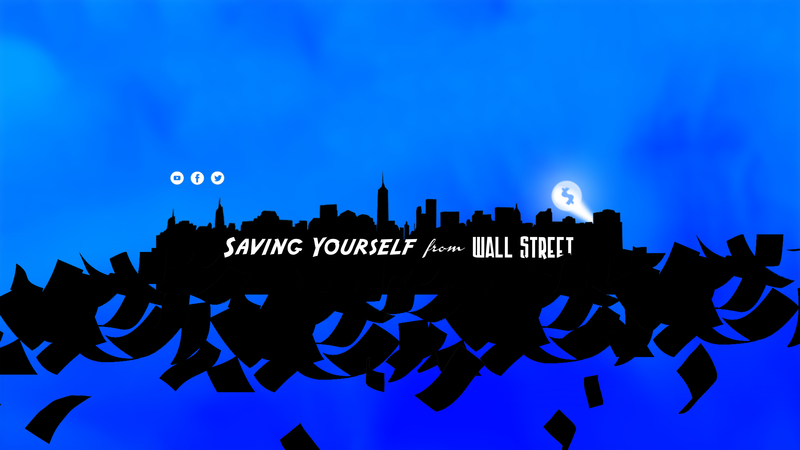 © 2019 Saving Yourself From Wall Street. All rights reserved.